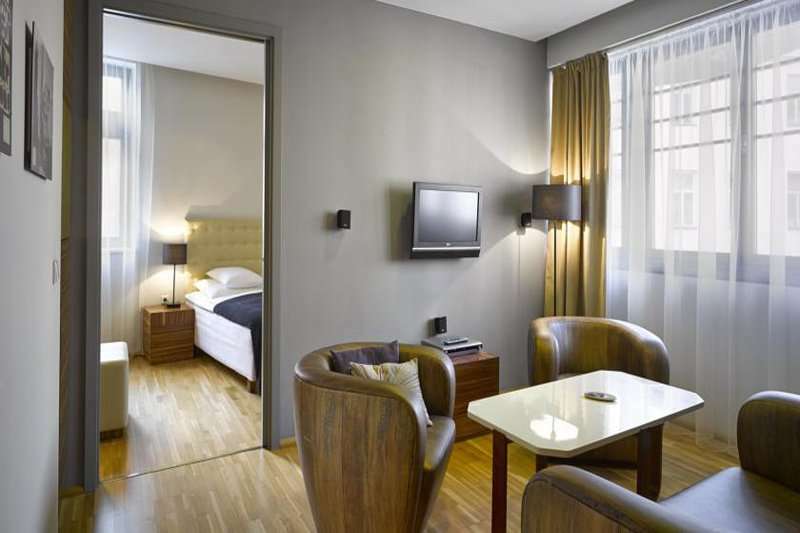 The Icon Hotel & Lounge is a sophisticated and stylish 4* hotel located in the heart of Prague's historic city centre. 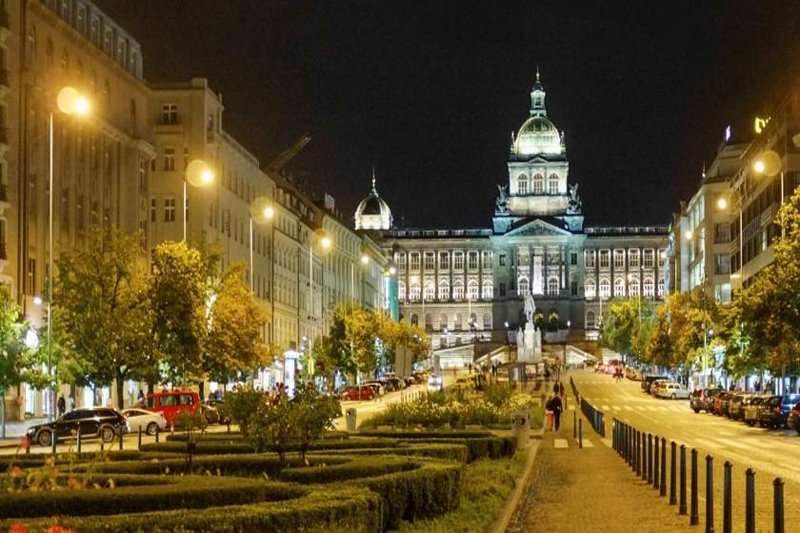 The hotel is a well positioned property situated just a 2 minute walk from the lively tourist hub of Wenceslas Square with its array of bars and restaurants. 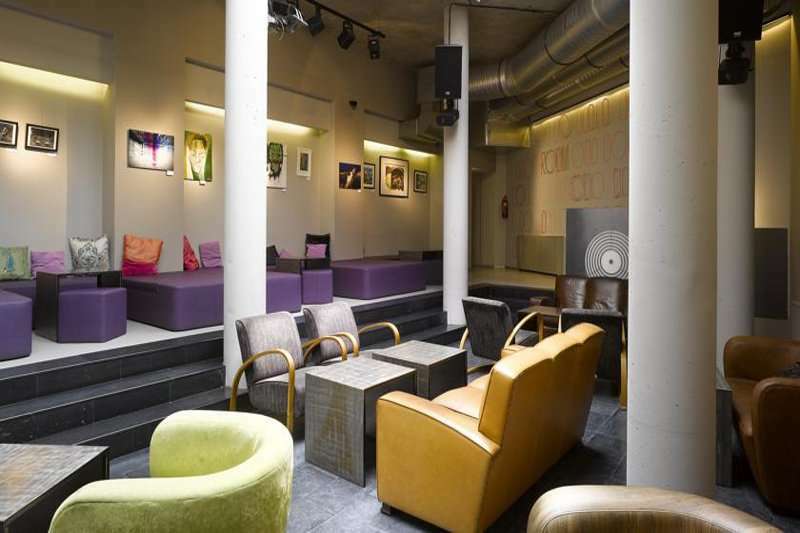 The hotel is situated amongst a rich array of clubs, restaurants and department stores of Wenceslas Square. Wenceslas Square is the undisputed centre of entertainment and night life in Prague. Whilst there is plenty of entertainment and captivating history in this area, guests are also provided with the choice to walk anywhere in the city centre to visit all of Prague’s best attractions. Considering the location of the Icon Hotel and Lounge, this property would help create the perfect stay for any tourist looking to submerge themselves in culture and activities. 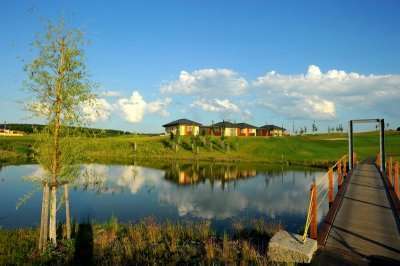 Furthermore, this modern hotel would also be ideal for golfers. 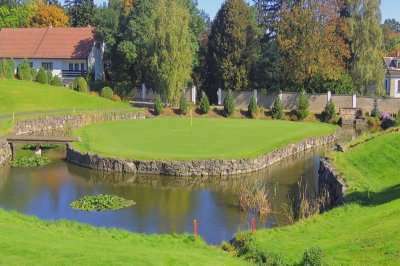 Just 19 minutes away from the Prague City Golf Club, and 25 minutes away from the Black Bridge Golf Resort, golfers are given the best of both worlds. 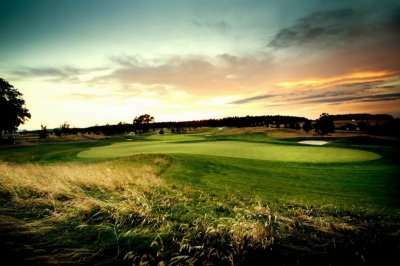 They are able to enjoy a leisurely round of golf during the day, and by night they can experience Prague’s energetic night life and tourist attractions. The 19th century hotel is decorated in a contemporary style, combining Prague's artistic and golden heritage whilst incorporating modern facilites. The Icon Hotel offers a restaurant (with a delicious breakfast), a Tawan massage centre and complimentary WIFI. Each of the charming guest rooms feature a flat screen TV, DVD player, iPod docking station and in room safe. Handmade beds with quality cotton bed linens ensure that all guests have the good nights sleep they deserve after a long day of exploring. De luxe rooms include an increased square footage from the standard room up to an impressive 30 metres. They also come furnished with lounge space. The junior suit rooms boast an even more impressive lounge area, with a Dolby digital home cinema entertainment fitted. The hotel's restaurant, The Room Tapas & Meze bar, is open throughout the day serving up a tasty international menu. 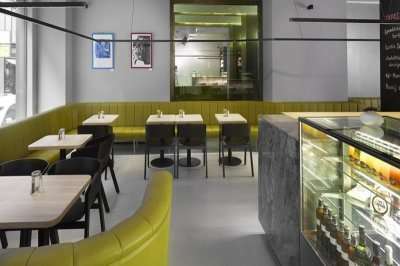 The restaurant serves a medley of Spanish and Mediterranean dishes in a tranquil and casual atmosphere. 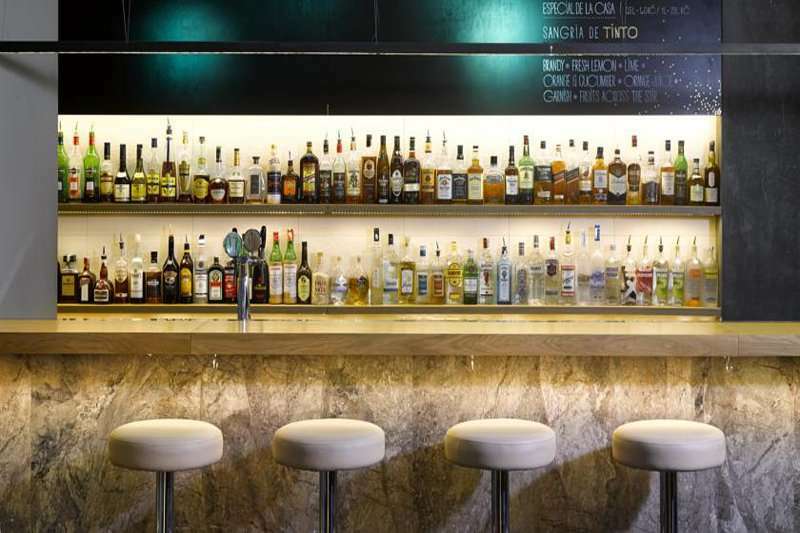 The Bar & Lounge is the ideal place to enjoy a comforting hot beverage during the day, but by night it is transformed into a trendy cocktail bar. 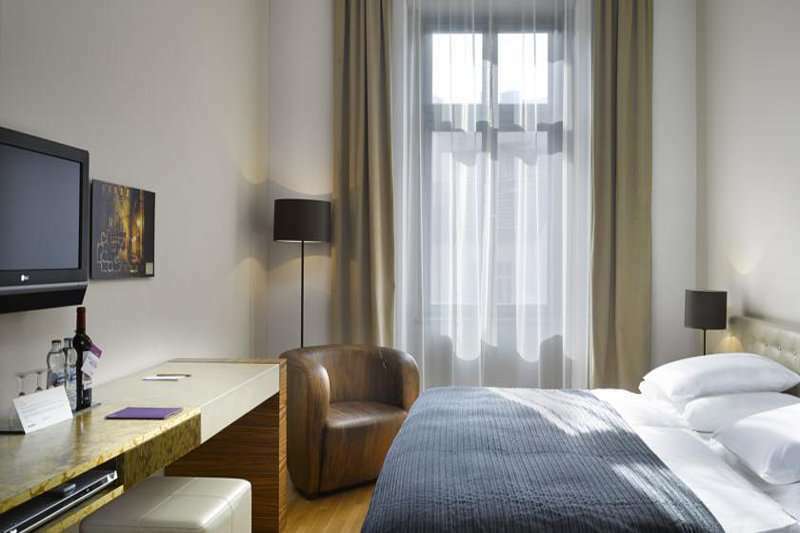 For a beautiful boutique hotel in the centre of Prague look no further than the Icon Hotel.